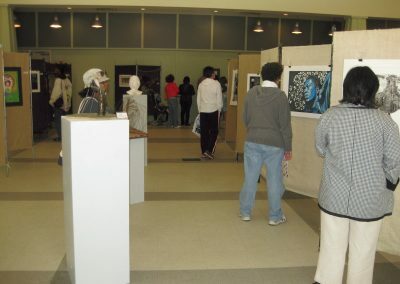 Location: Community Center near the 12th Street Entrance. 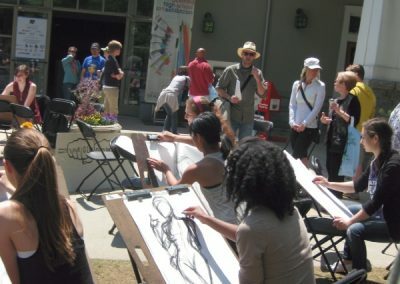 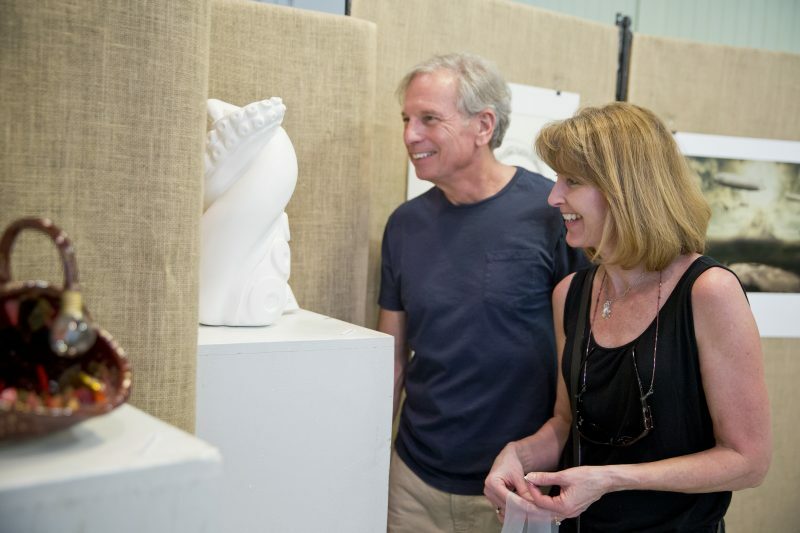 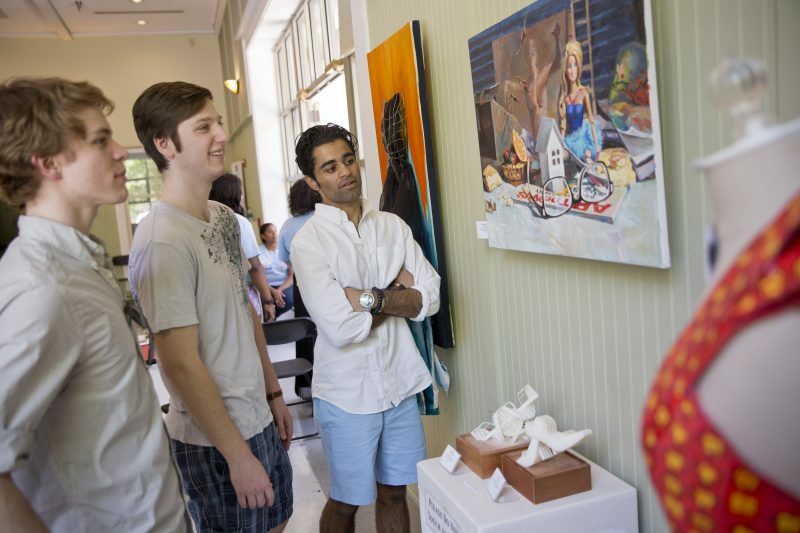 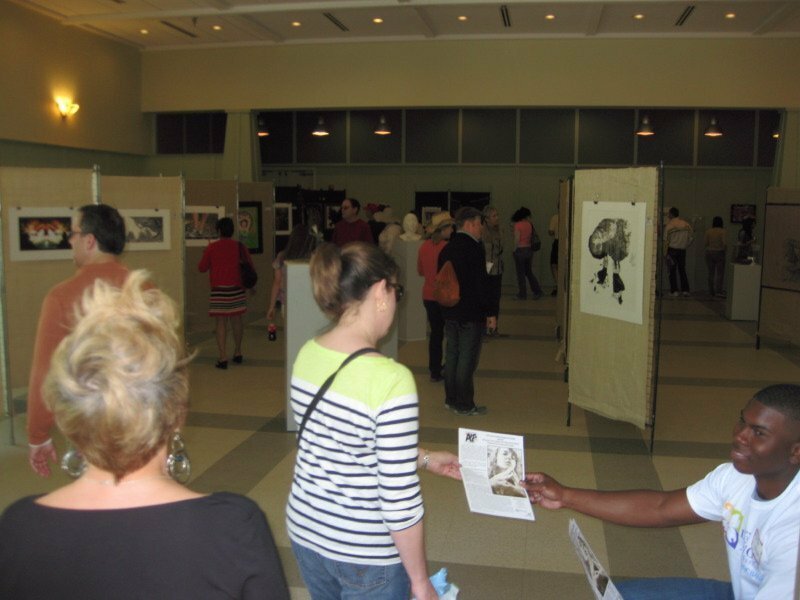 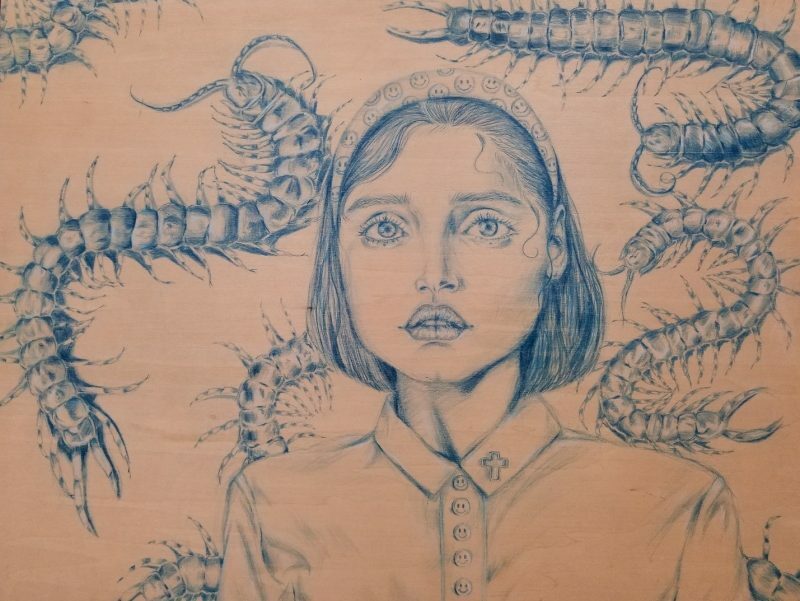 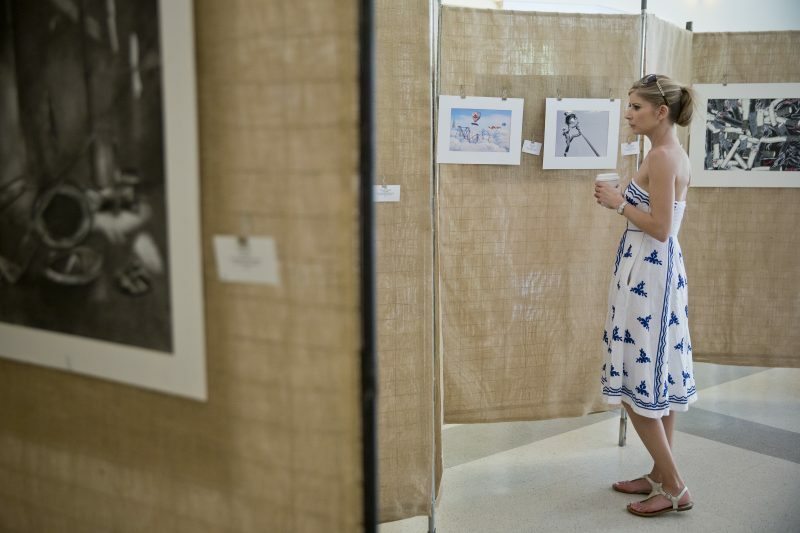 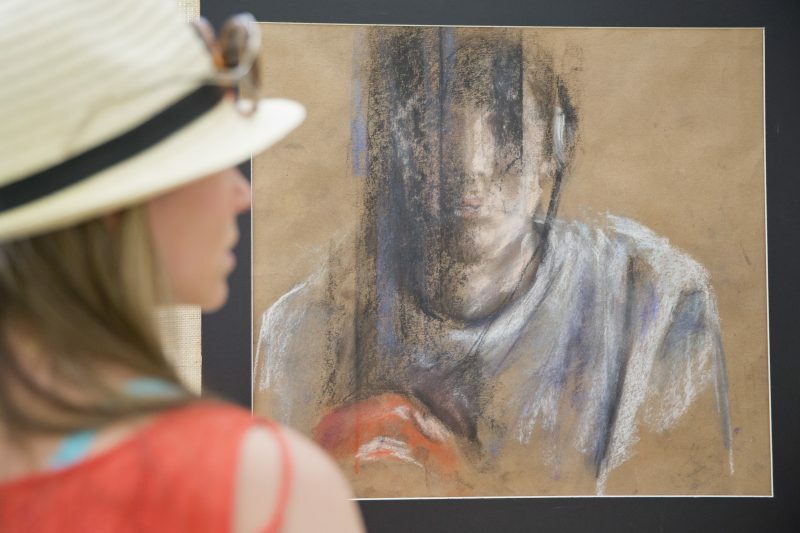 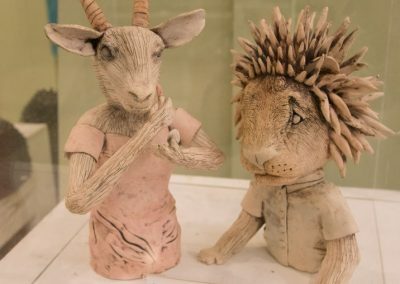 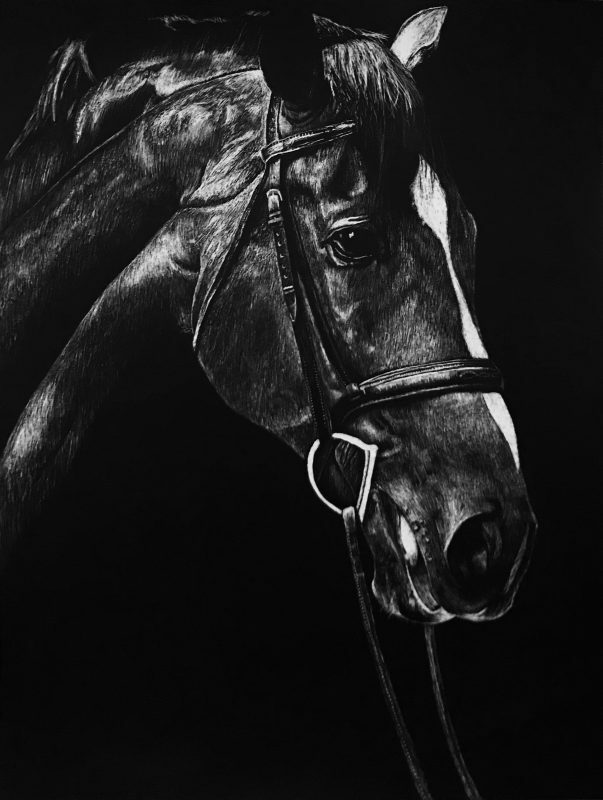 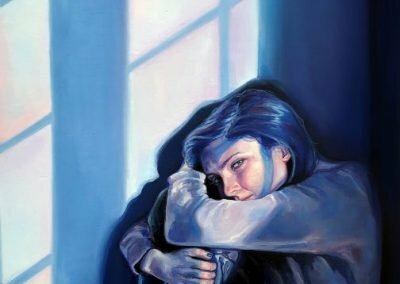 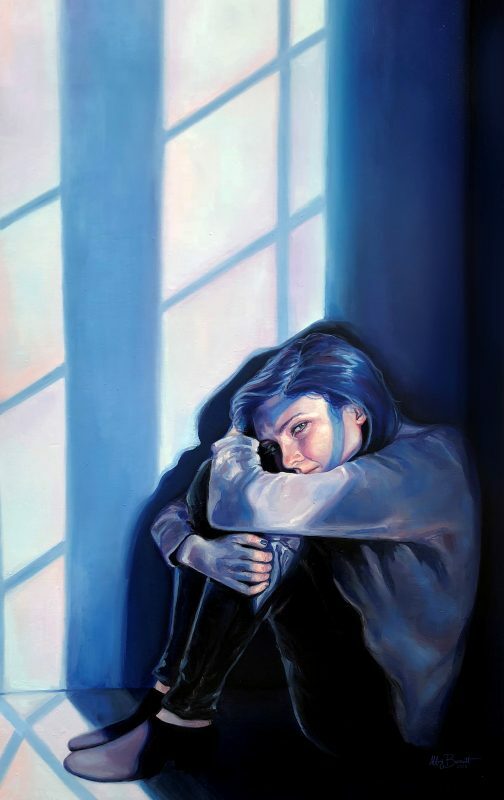 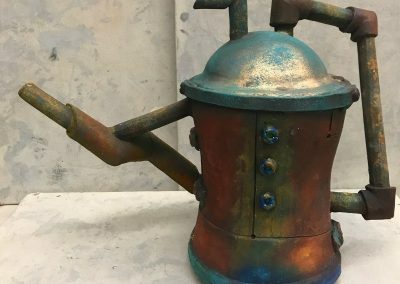 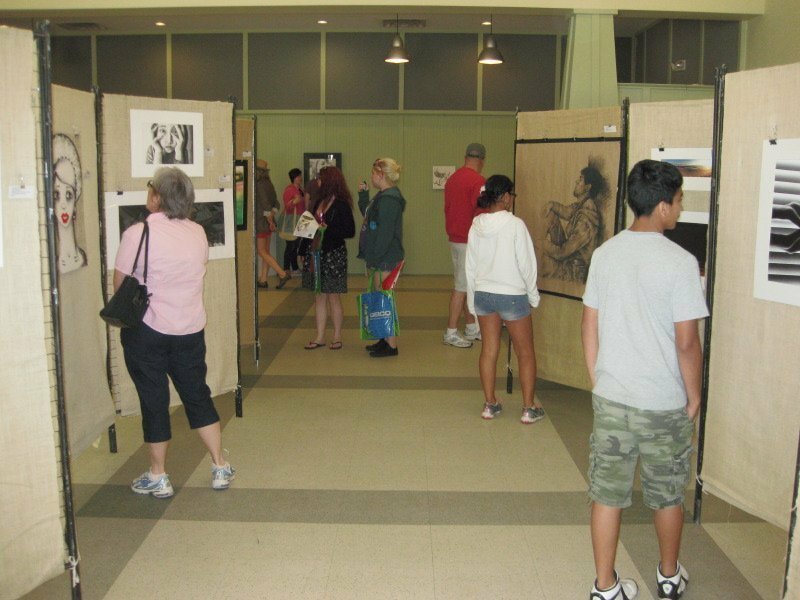 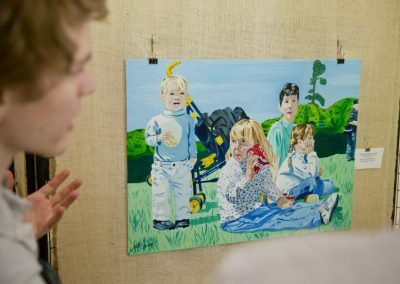 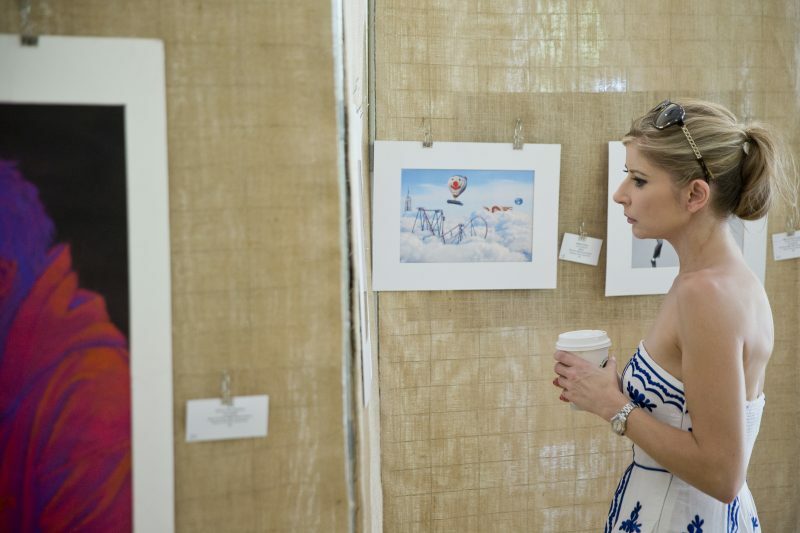 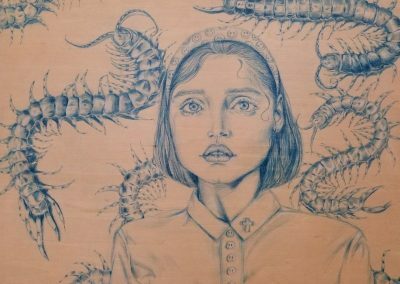 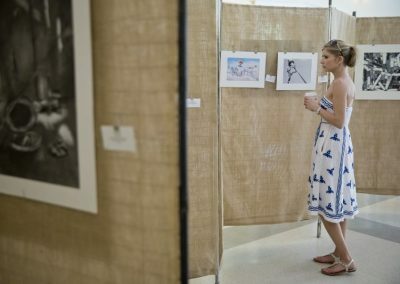 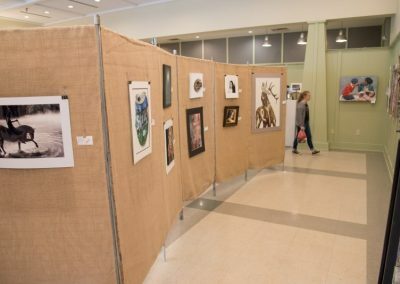 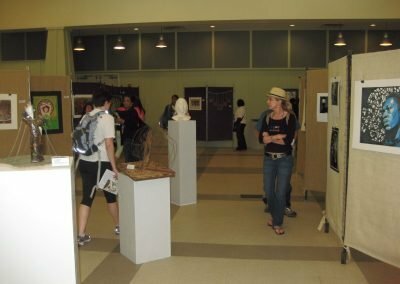 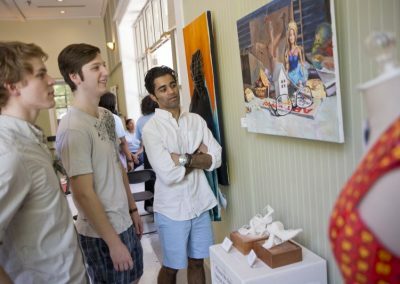 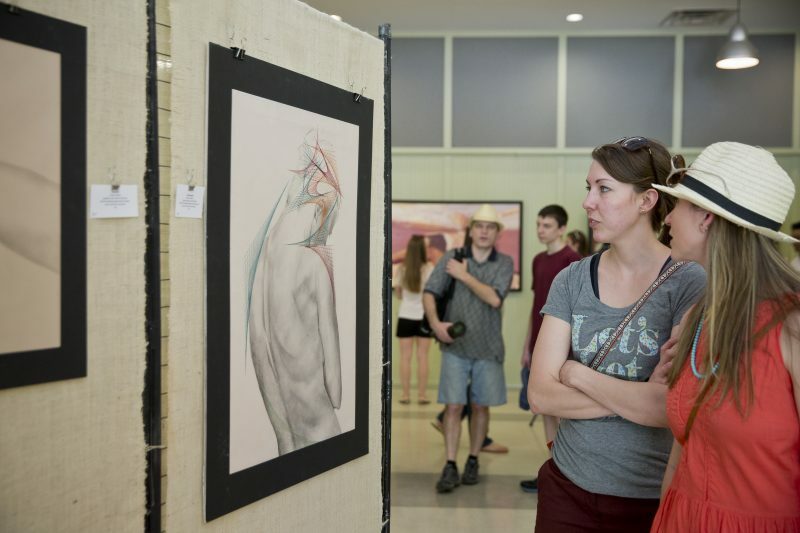 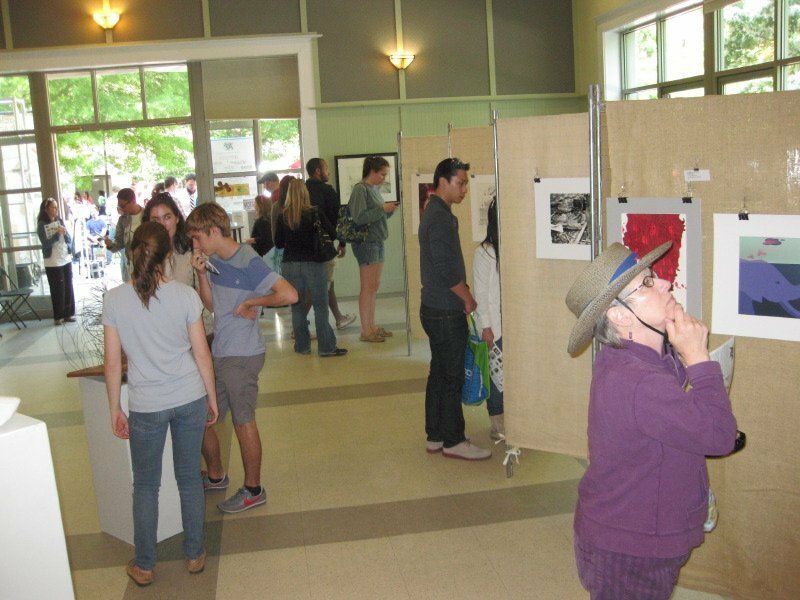 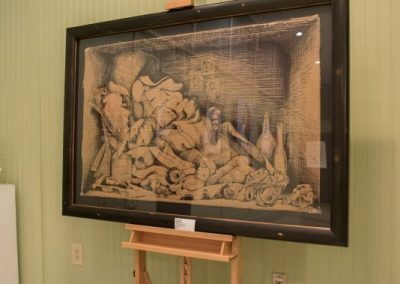 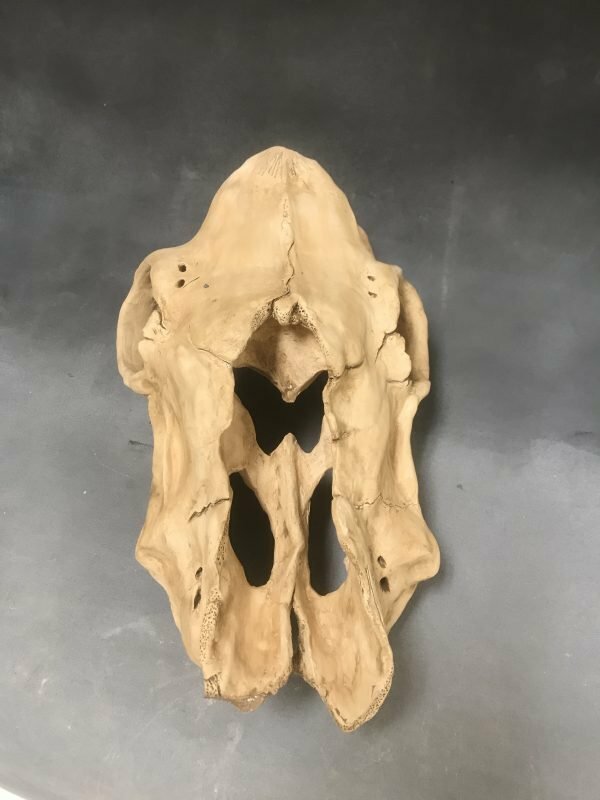 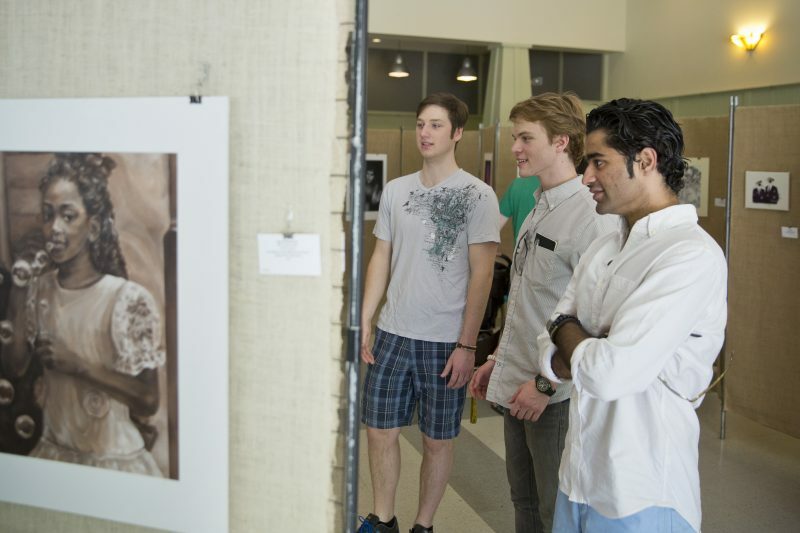 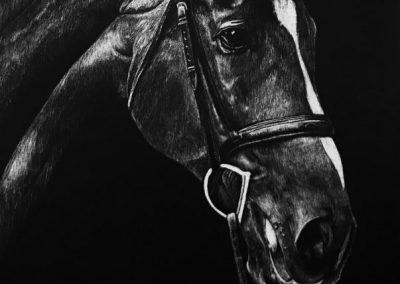 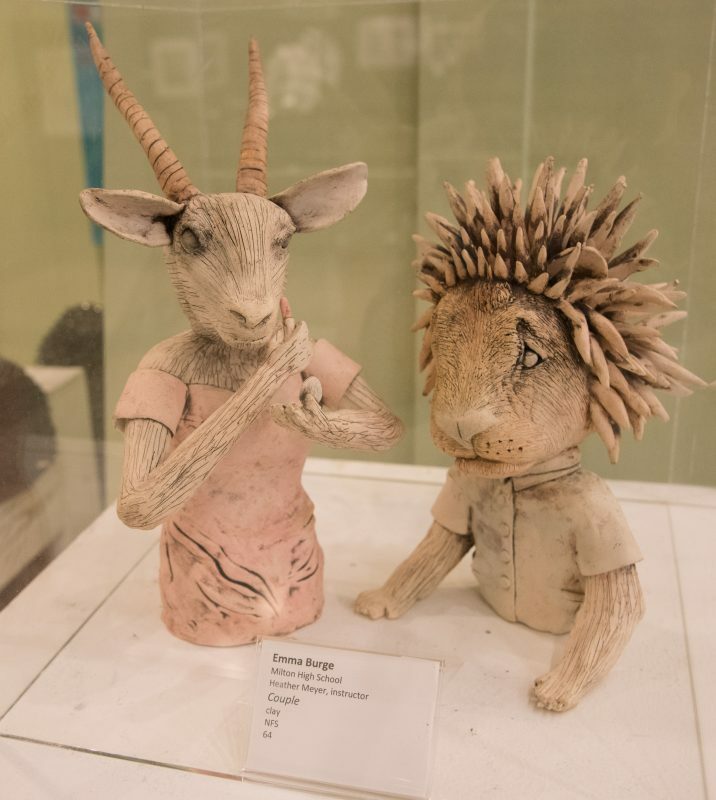 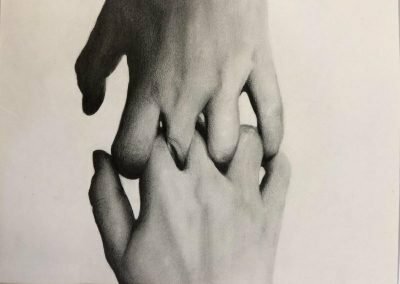 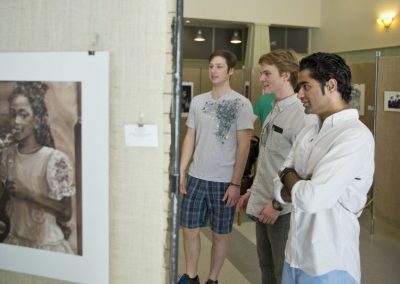 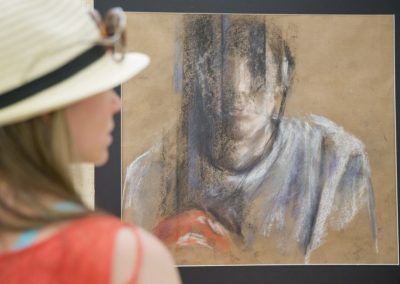 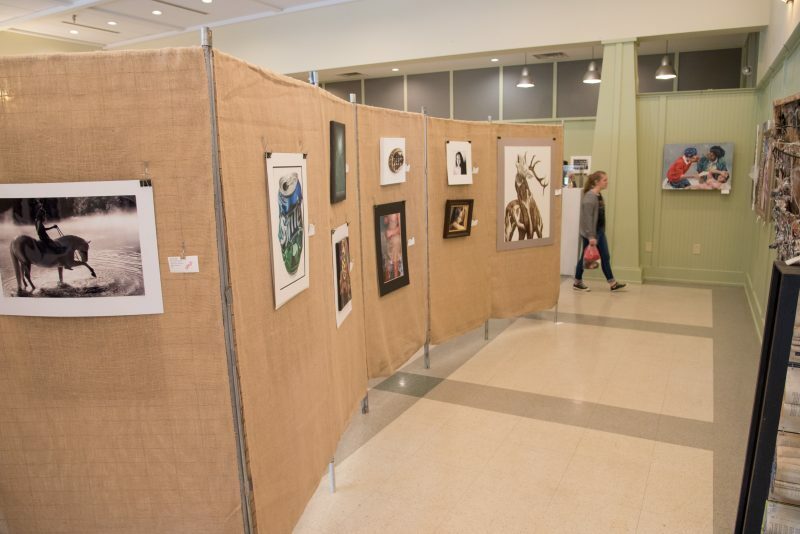 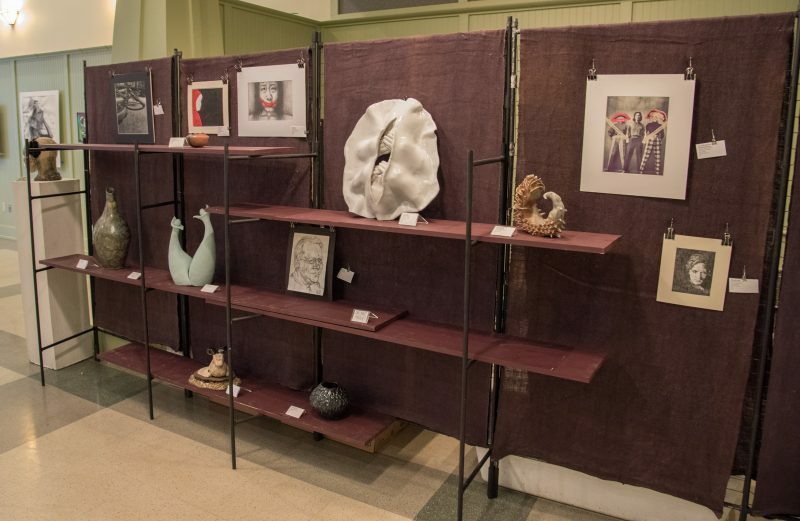 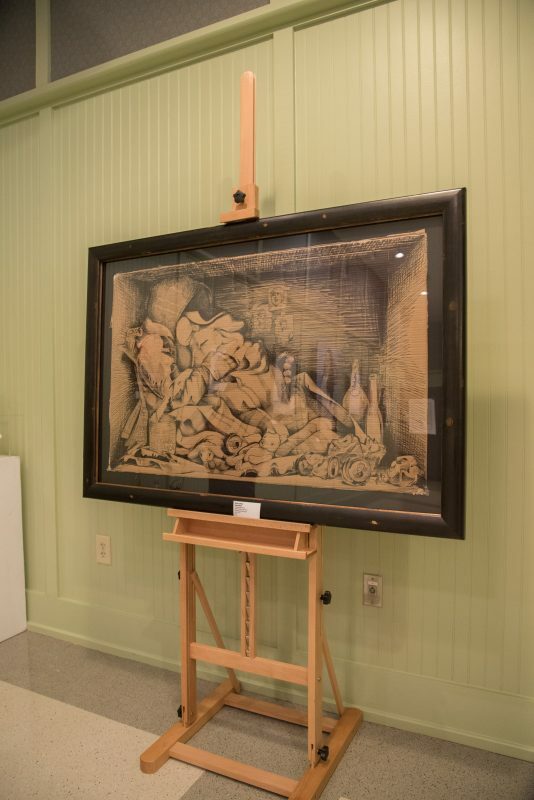 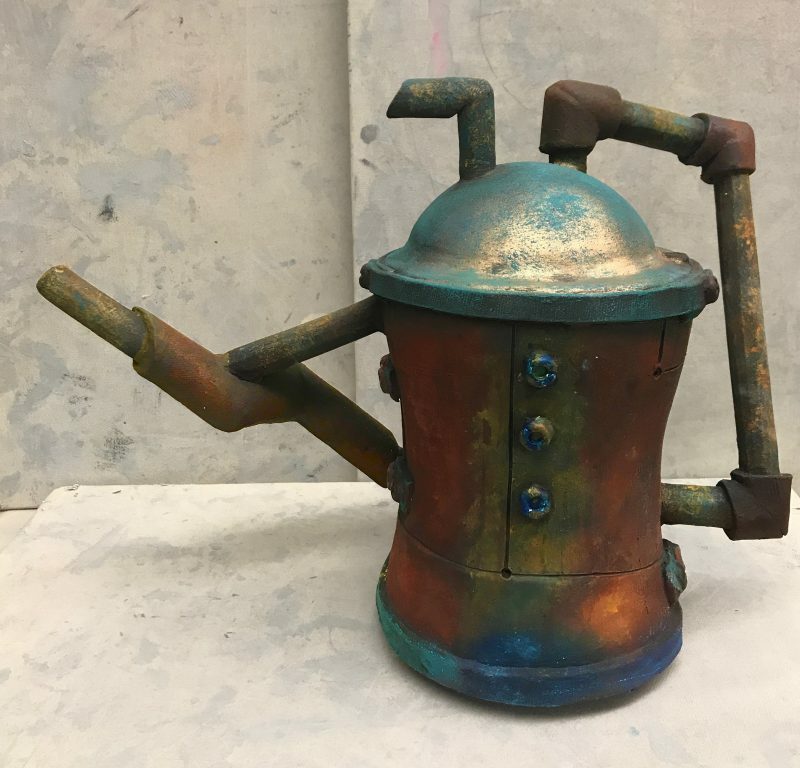 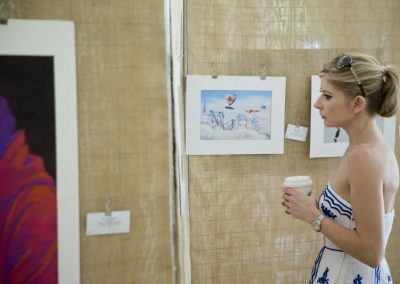 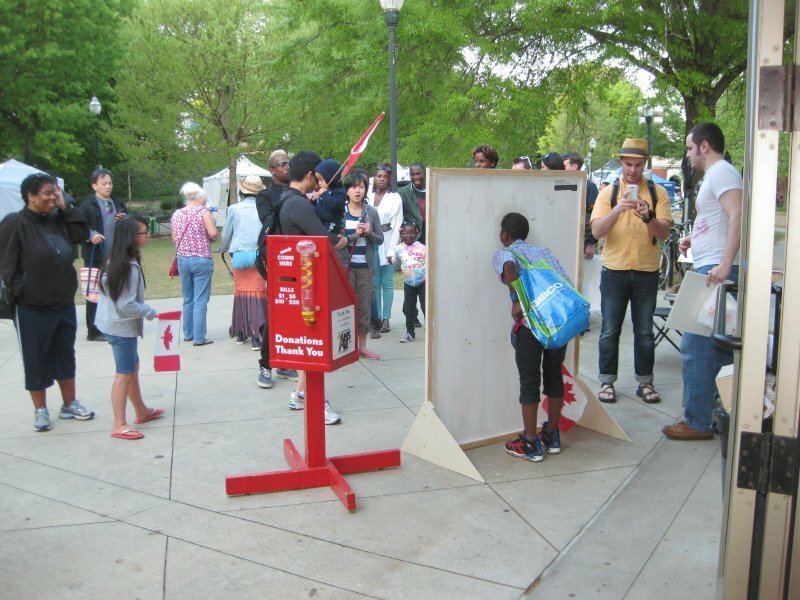 Each year, the Atlanta High School Art Exhibition (AHSAE) offers young artists an opportunity to compete, exhibit their work and earn prizes such as scholarships and art supplies. 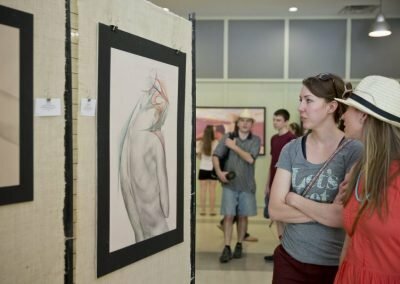 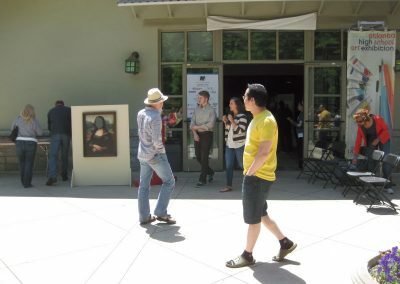 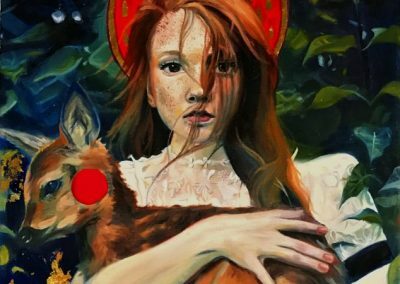 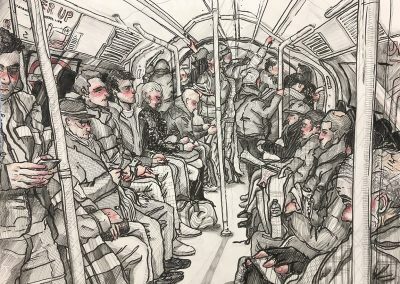 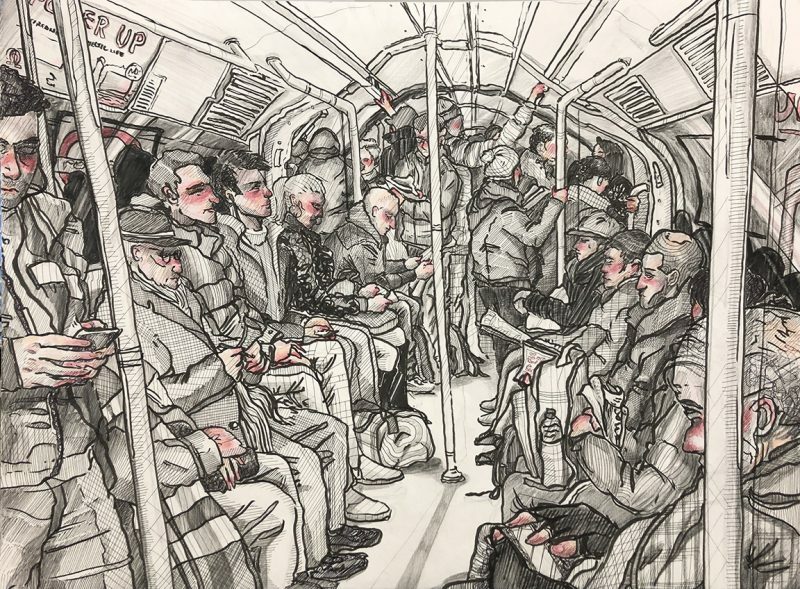 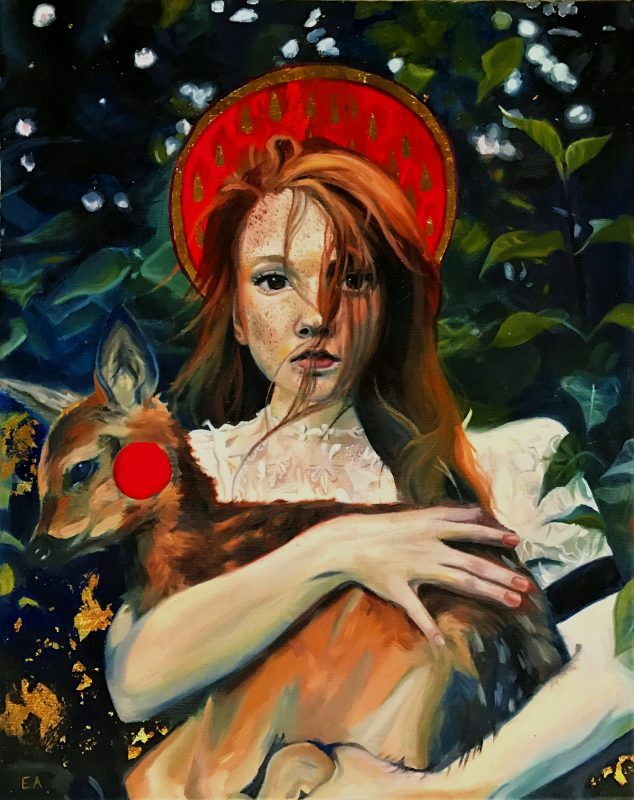 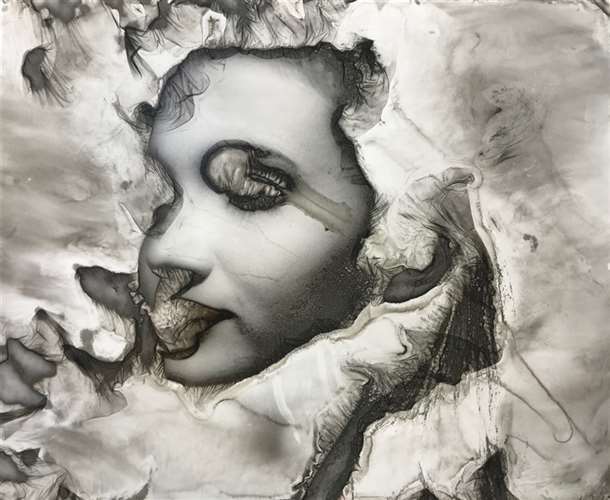 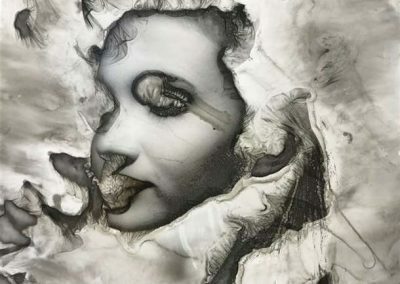 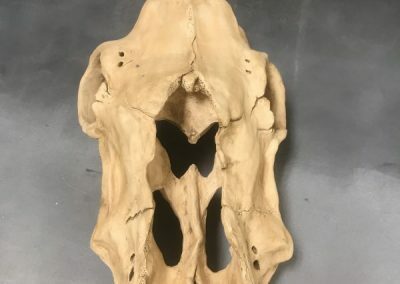 This “must see” festival event is a juried competition that drew 850 submissions this year from which the best 149 works comprise the festival exhibition. 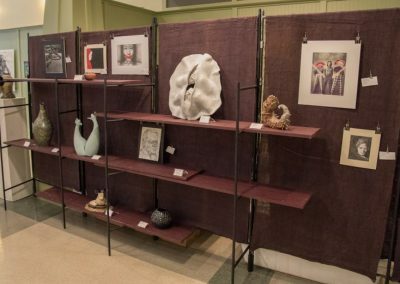 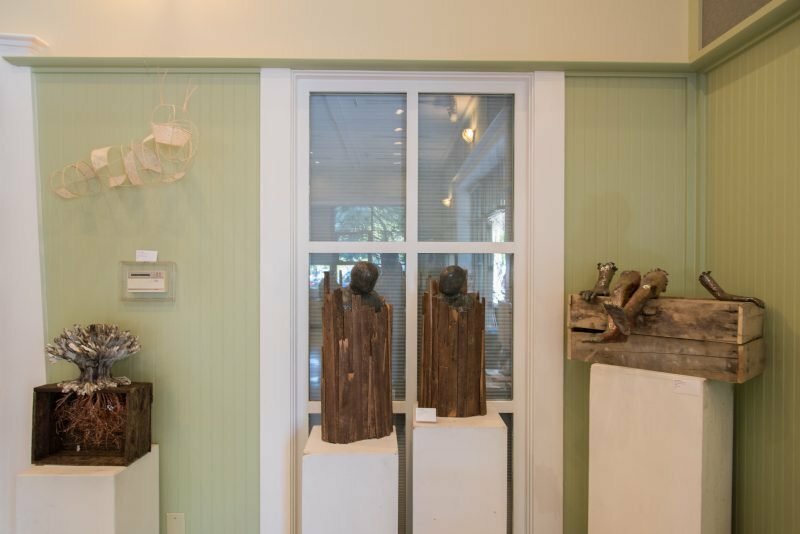 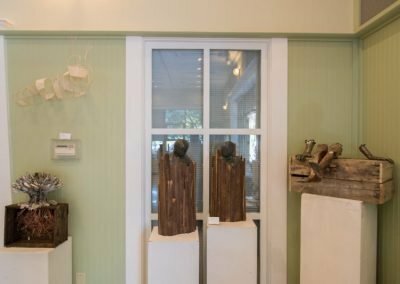 Established in the early 1970s, the AHSAE recognizes and encourages the fine quality of art created by the area’s high school students. 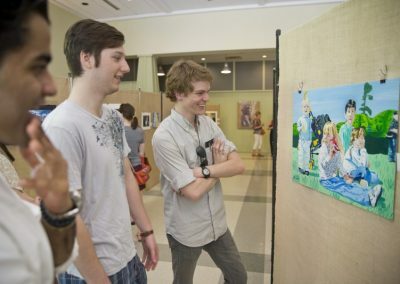 Welcoming entries from high school art students from 12 regional Atlanta counties, the competition offers awards worth more than $40,000 and fills a growing gap in creative opportunities for youth. 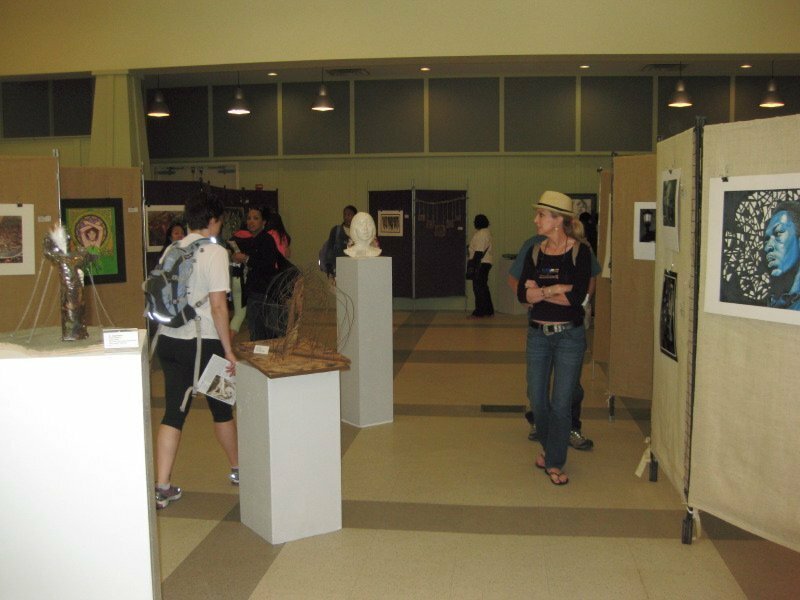 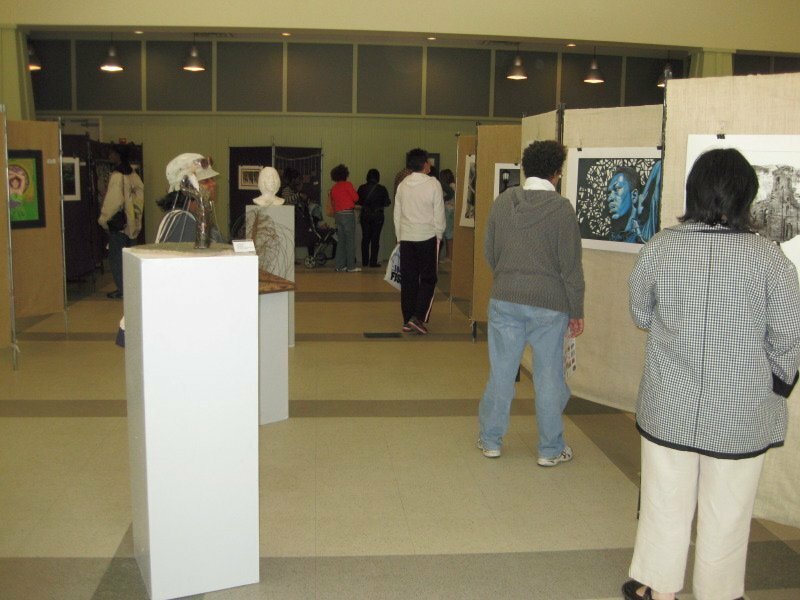 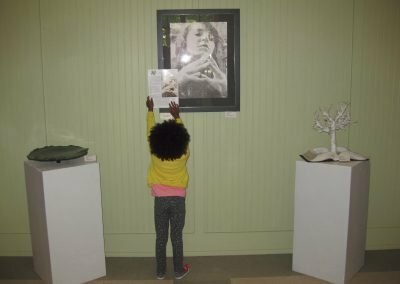 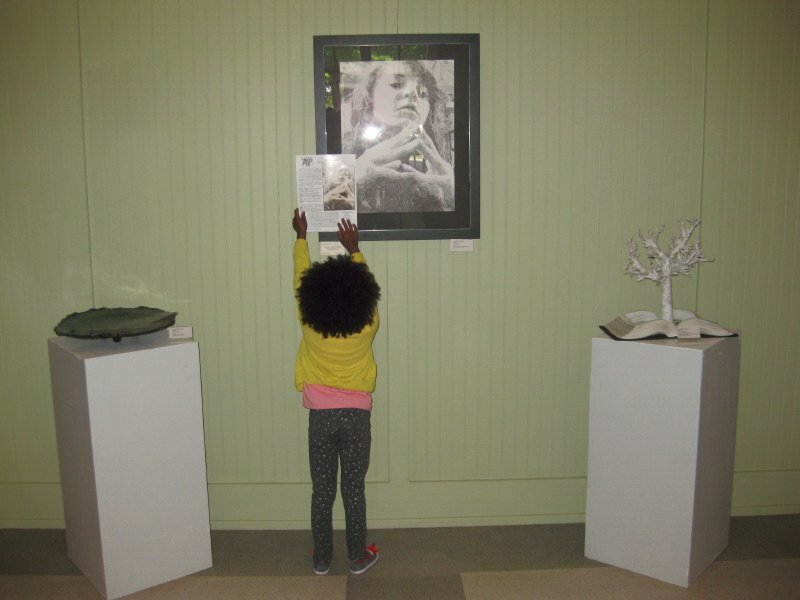 Be sure to visit the Atlanta High School Art Exhibition in the Community Center near the 12th Street Entrance to get a look at the variety and breadth of Atlanta’s young artistic talent. 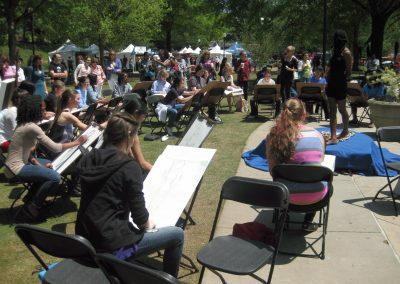 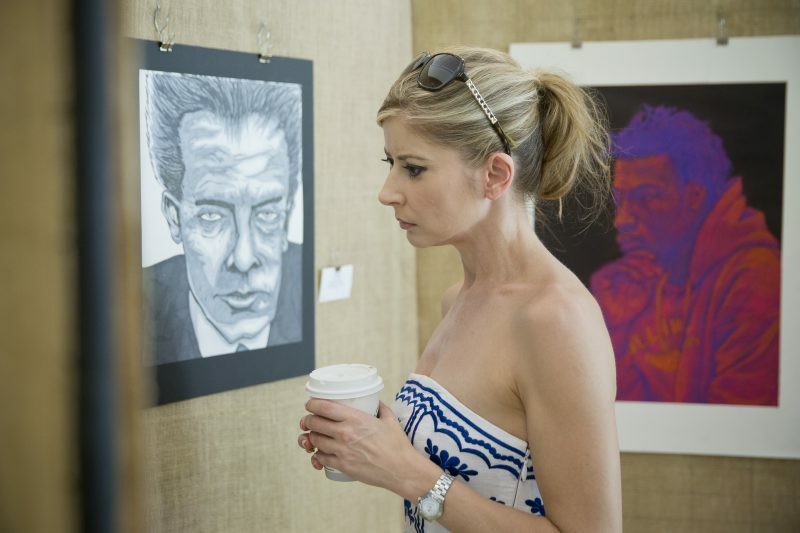 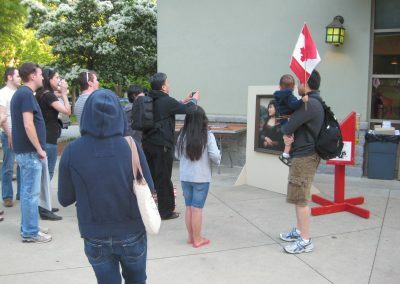 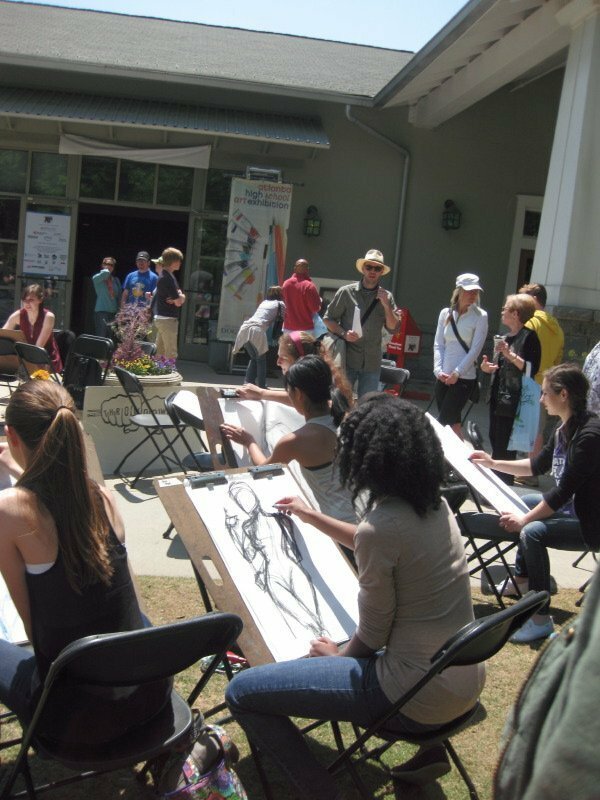 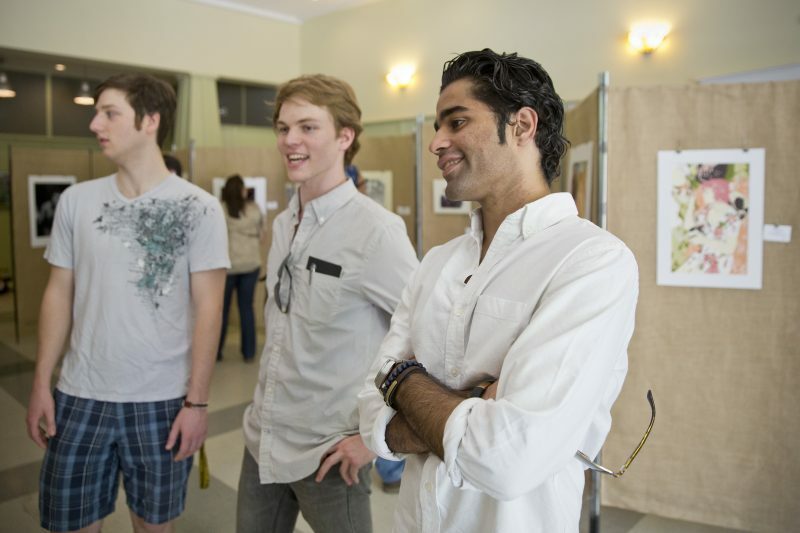 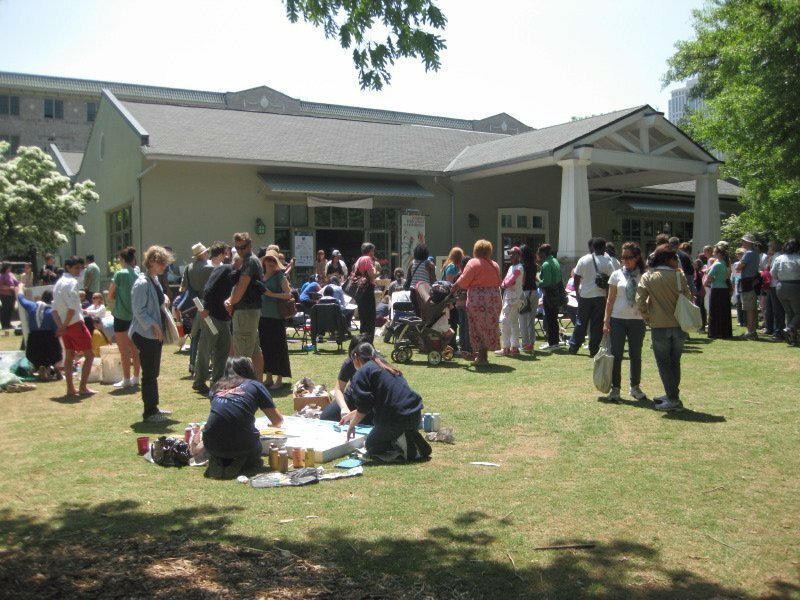 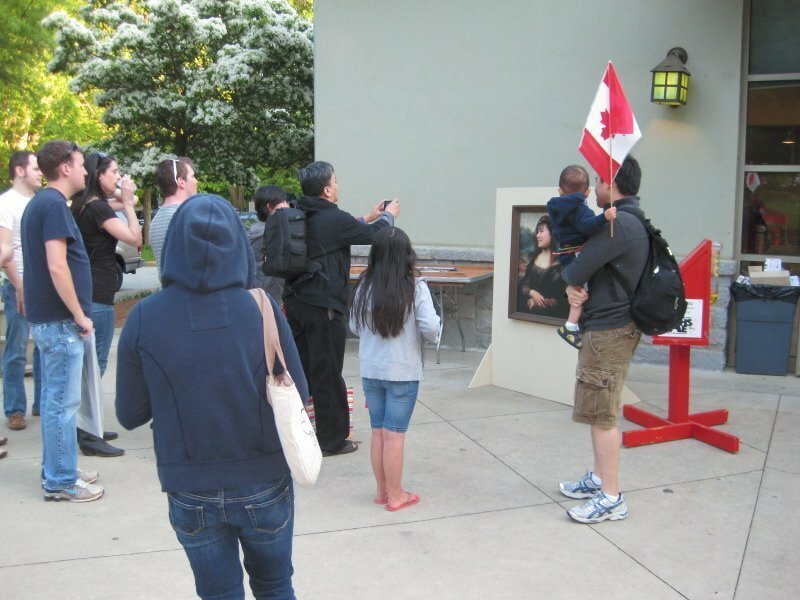 Don’t miss the Art Throwdown competition, which begins Saturday at 12:30 pm in front of the Community Center. 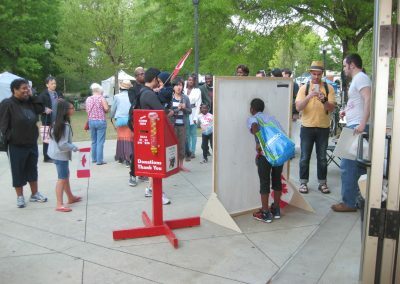 Superintendant of the Atlanta Public Schools, Dr. Meria Carstarphen, will be the model. 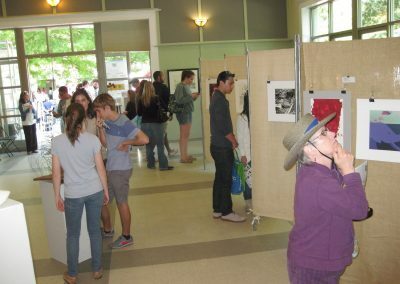 Awards will be announced at 2:45 pm! 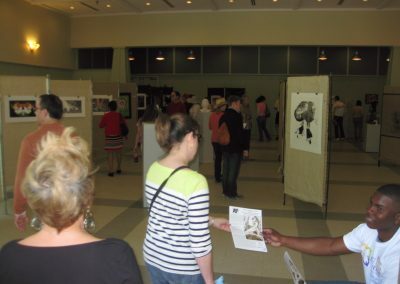 Please visit the Atlanta High School Art Exhibition website for more information.